As the clock ticks down and Britain’s future gets ever more difficult to predict, one of the few certainties to cling to is that agents, suppliers and others in the industry are ignoring the May-hem and instead carrying on regardless. That certainly applies to fund-raising - we’ve got another bumper week of activities. Thanks to everyone who’s emailed press@estateagenttoday.co.uk to let us know what’s going on - please do the same and we’ll feature you next Friday. 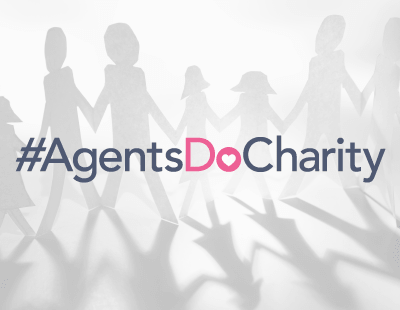 Agents Giving: Agents Giving are challenging the property industry to get muddy in aid of charity on Sunday May 19 in a secret bunker estate in Brentwood, Essex. You will join other industry teams such as Eurolink, Angels Media (EAT’s wonderful publishers, of course), Northfields, Drivers & Norris, JP Gardner & Associates, Paramount, Absolute Properties, Thomas Morris, Reapit and Antony Pepe to name a few. It’s a seven kilometre muddy obstacle race to test all levels of fitness so everyone can take part, with over 50 obstacles to choose from. It’s open to all levels of ability, you can enter any number of people in your team which can be made up of colleagues, family or friends. Minimum age to take part is 13 years old, fees are £250 each which includes entry fees and your fundraising for Agents Giving to be completed by May 19. Sleep Safe Selby/Doncaster Street Hub: One of the directors of Goole agency Houses Etc, Marie Leake, is deeply involved in charity in the area for two great causes. Firstly she’s one of the founders of Sleep Safe Selby, providing temporary accommodation in and around the town - more details here. And Marie is also a volunteer at Doncaster Street Hub, which collects clothing, some of which is sold and some passed on to vulnerable people. More details here. St David’s Hospice Care: The Business New Wales site reports that Gwent father and son Andy and Nathan Reeks will achieve a lifetime’s dream when they set off to cycle the length of the United Kingdom. Andy and his estate agent son Nathan are in training for the gruelling Land’s End to John O’Groats (Lejog) cycle ride in aid of the Newport-based hospice. Nathan is a director of Caldicot-based Nathan James Estate Agents and, with his father, hopes to complete the 1,019 mile ride in July. The pair aim to complete the ride in 12 days covering some 100 miles a day and staying at Caravan Club site pitches, donated by the organisation, along the way. “Pride, determination and the fact that we want to raise money for St David’s Hospice Care will keep us going every day. We will complete the ride no matter what. But we want to do it on schedule, and with our fundraising target of £10,000 reached as we cycle into John O’Groats” he says. 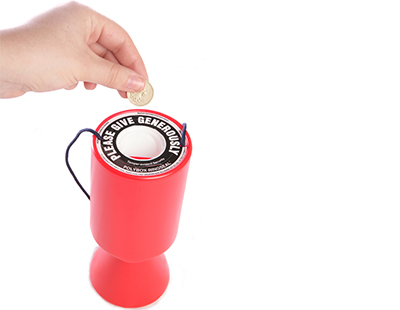 People can donate in person at Nathan James Estate Agents’ office, or online using their Just Giving page. Seamab: Property investment and development company, Buccleuch Property has unveiled children’s charity, Seamab as its fundraising partner for the 2019 Buccleuch Property Challenge. Taking place on September 6 at Drumlanrig Castle in Dumfriesshire, the six hour corporate adventure challenge will see around 70 teams from across the property industry compete against each other for the trophy, whilst at the same time raising funds for Seamab. 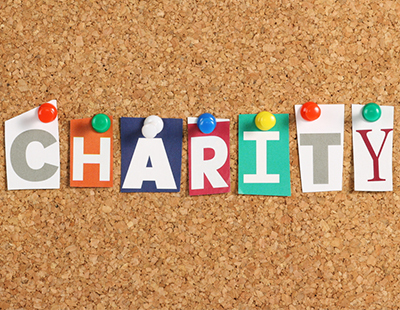 Now in its 13th year, the Challenge has raised over £130,000 since it was established, helping a variety of charities. Alzheimers Society: Jordan Falco, sales manager at Paul Wallace Estate Agents in Hoddesdon, is this August tackling the Welsh Three Peaks challenge with a fantastic group called the Tewin Trekkers. “They have for the past couple of years walked for charity. The National Three Peaks and Yorkshire Three Peaks were their last two challenges (my partner took part in the last one, this is my turn)” explains Jordan. The walk takes place over one 24 hour period with some driving between peaks, and some of the members include staff from other local agencies he says. The challenge info can be seen here.